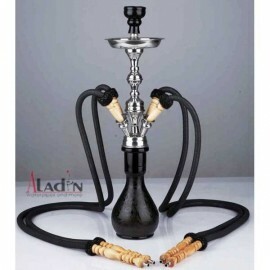 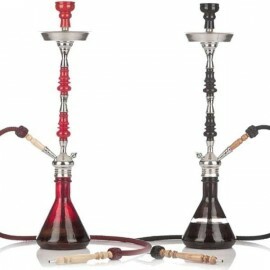 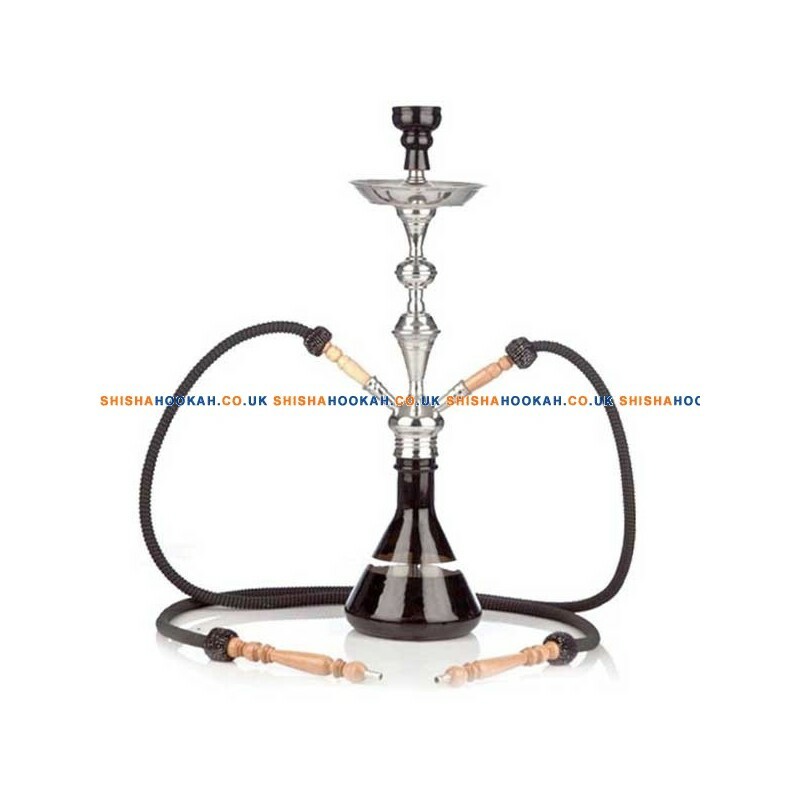 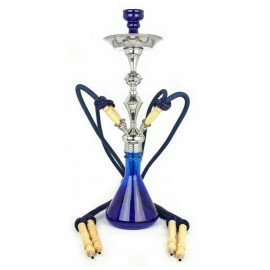 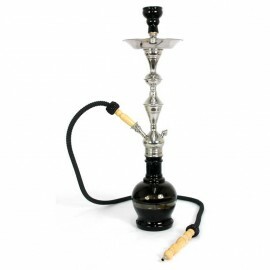 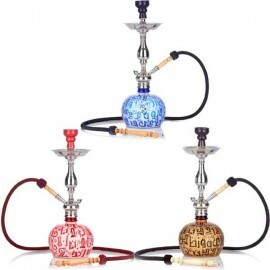 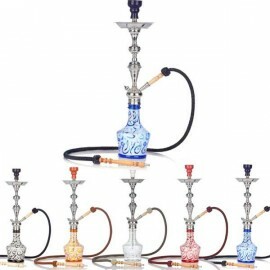 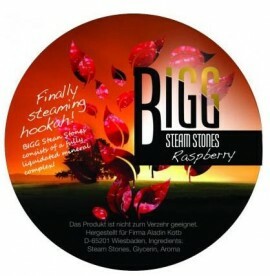 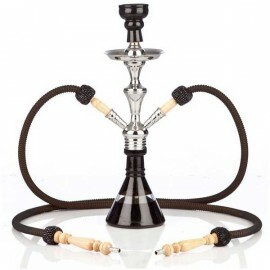 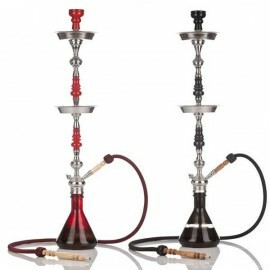 2 Hose Shisha Hookah Pipe Aladin Fata Morgana 29"
> SHISHA PIPES>Aladin Pipes>Aladin Fata Morgana 3 Hose 28"
A new 3 hose valve system designed by Aladin enables each person to smoke and not disturb the others smokes air flow like with other branded multi hose pipe. 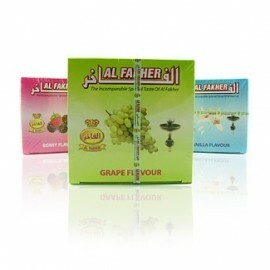 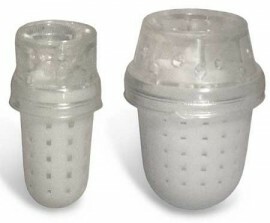 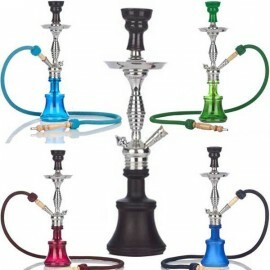 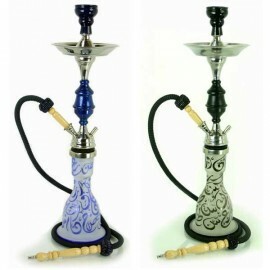 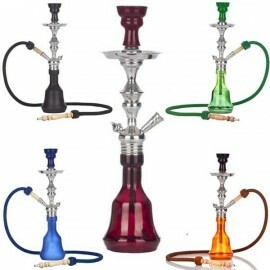 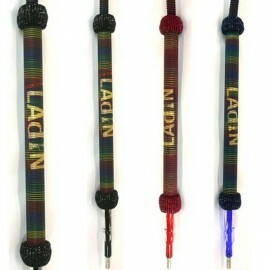 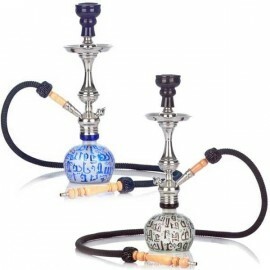 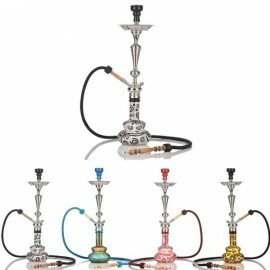 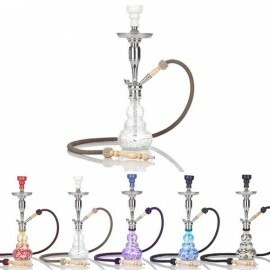 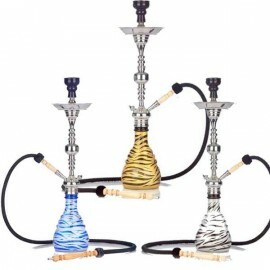 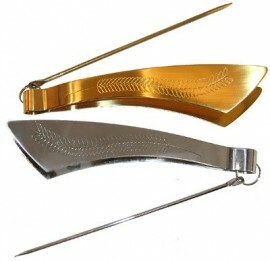 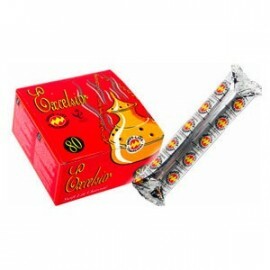 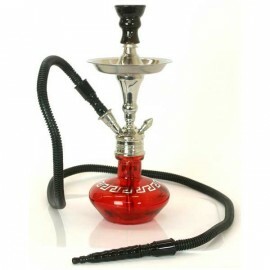 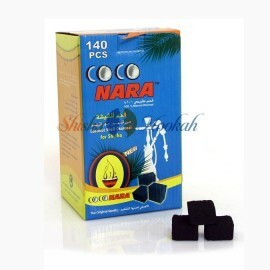 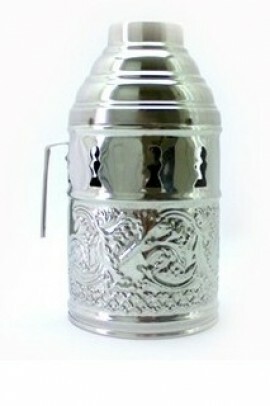 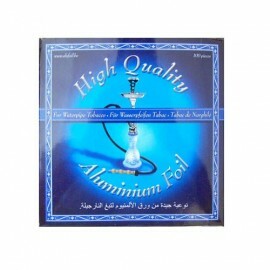 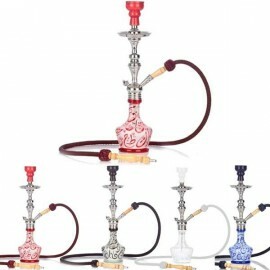 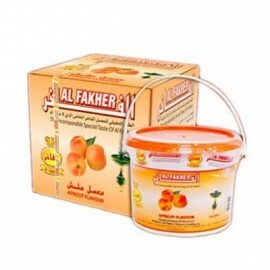 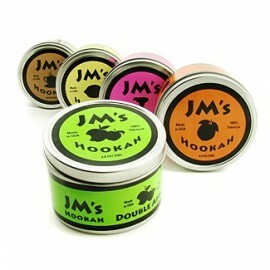 These are the only multi hose hookah pipes which are worth smoking from. 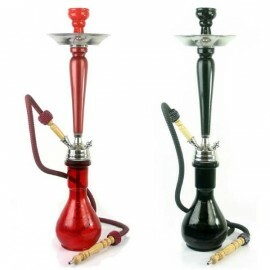 An absolutely top quality 3 hose shisha pipe with a new valve system designed by Aladin which lets each person to smoke and not disturb others peoples air flow unlike other pipes.